40% off today and DT wrap up! Next is Karin with a yummy birthday card using the set Sweet Stuff by Lindsay’s Stamp Stuff. 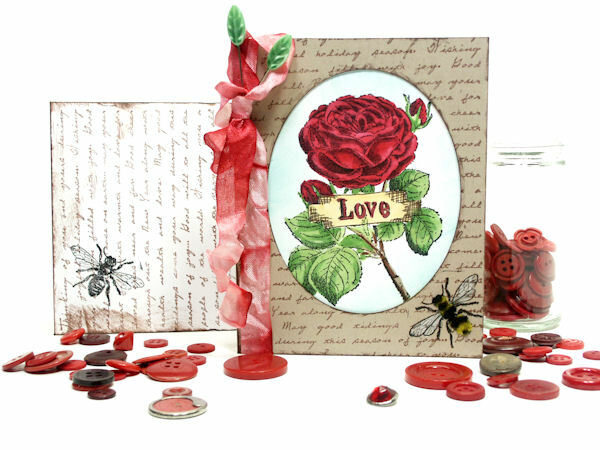 And now I want to share the latest Lindsay’s Stamp Stuff Set’s with you, remember you can snag them for 40% off today only! Come to my ice cream party! Ahhh, the lazy, hazy days of summer! I had a fabulous week ‘away from it all’ last week, it was a great time to kick back and relax and enjoy the start of summer! These long hot days are the perfect time to have a party…an ice cream party that is! A vintage glass flower frog holds them up while you fill them and doesnt lit look pretty? You can find these at antique shops for under $10 for clear ones, if you come across a colored glass one be sure to snag it up because they are few and far between, also these heavy glass frogs will hold down your outdoor tablecloth nicely! 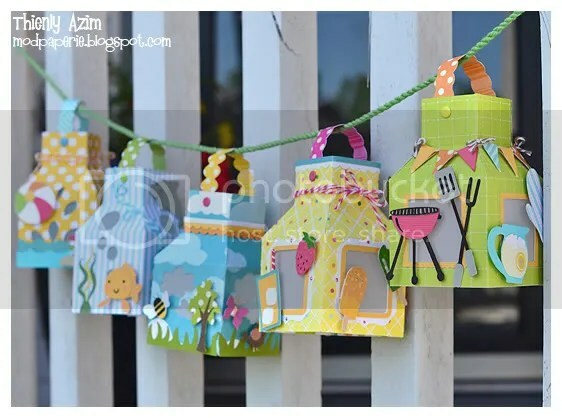 Here is a banner you can hand from your food table, it comes blank but you can easly customize the printable JPG templates. For an easy favor you can simply wrap a candy bar, think of a dozen of these in a pretty basket! Or use the sugar cone wrapper to make a mussie-tussie, you can have an assortment of old-fashioned candy and mini scoops and quests can fill their own favor! Quick & Easy USA Party Favors! Howdy folks! Are you gearing up for summer Bar-B-Ques? 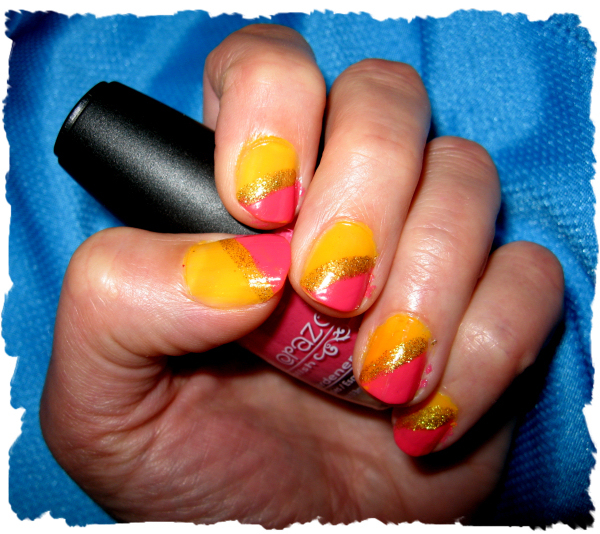 Getting ready for the 4th of July Festivities? Or planning to get together with friends and watch the fireworks? 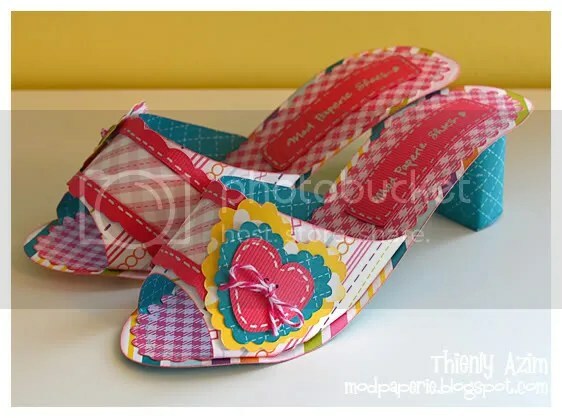 Well why not whip up a few of these cute favor boxes. You can fill them with mints, candy or small trinkets. You get 4 boxes from 1 sheet of cardstock, I printed the star and stripe pattern papers that are included in the USA Party Mega Kit from Lindsay’s stamp Stuff to make these patriotic favors. 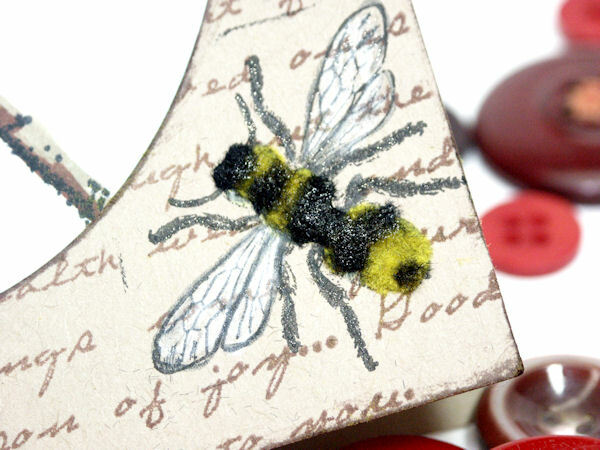 Each box takes a minute to make, watch the video to see how quick easy they are! This is a great go-to favor and I do hope you try making these for your upcoming 4th of July festivities. And her latest project used the Party lantern SVG set from Lindsay’s Stamp Stuff and some cute clip art svg die cuts from Lettering Delights for embellishments. Thanks so much Thienly for sharing your amazing projects with us today! Til next time happy crafting! Still enjoying my computer free week! Here is the card I made for my husband on Fathers Day! 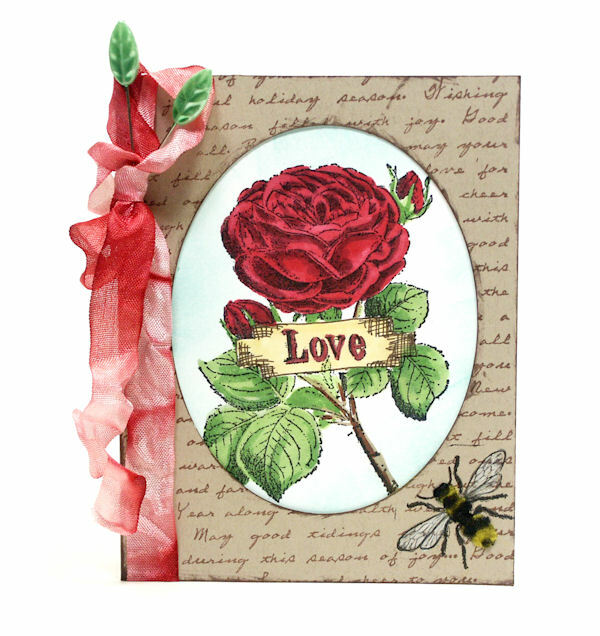 All the stamps are moldie-oldies: Anna Griffin (flower), Anitas (bee), Stamp Fransisco (text) the classics never go out of style! Thanks for dropping by and til next time happy crafting! 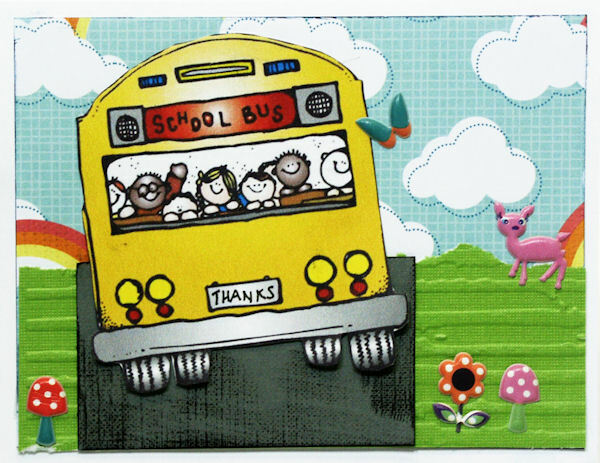 actually I made this card in 10 minutes before school on the last day for my kids bus driver, I gor the free bus clip art here.